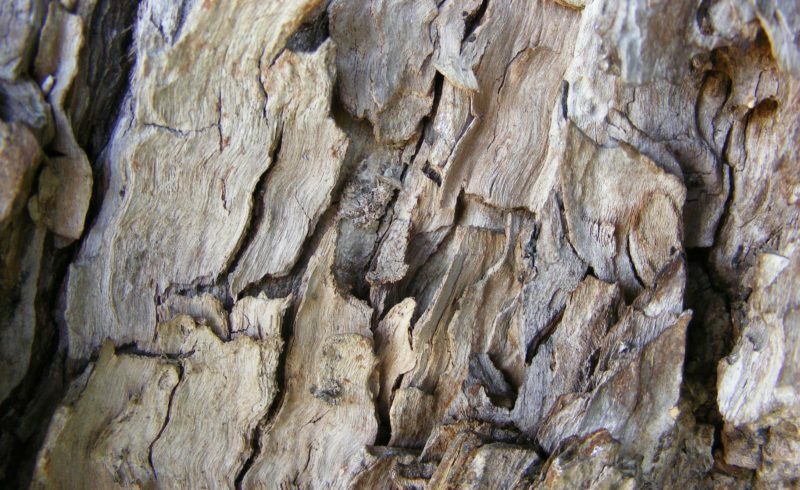 This weekend, see what kinds of textures you can find in the bark of the trees around your home or neighborhood. Take along some paper and crayons to record the textures with bark rubbings. If you already know the type of tree it is, write it down on the back. If not, take along a field guide and find out. After you’ve returned home, see if you can identify all the trees from the texture of the bark.